Every year in June Milwaukee tool hosts a special event called the New Product Symposium in which they showcase new Milwaukee products. 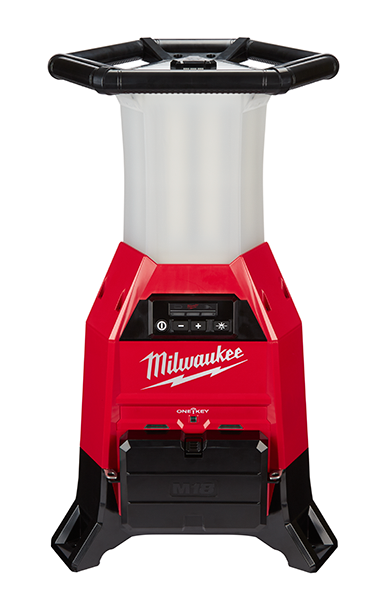 I wasn’t able to make it this year but fortunately Milwaukee shared some of the news of their new products with me – and this year is a great one! In the last post we took a look at their cordless M18 and M12 power tools. In this article we’ll take a brief look at their newest lighting products. Milwaukee takes lighting on the jobsite very seriously and this year is no different. Just keep in mind I don’t have pics of each item yet, but I do have a short description. I will update with new pics as they come in. 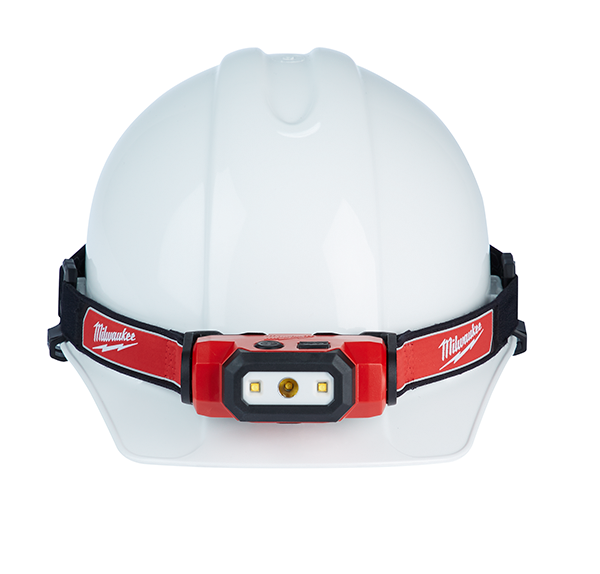 The leading jobsite lighting provider in the industry, Milwaukee Tool, continues to expand their Lighting Solutions with the introduction of a new family of Personal Lighting solutions. 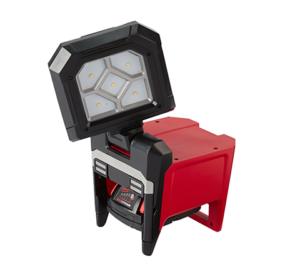 The new products include a 700L Flashlight, Hard Hat Headlamp, and Pocket Flood Light, powered by REDLITHIUM® USB – an extremely compact, removable battery technology. Also included in the new lineup will be two non-rechargeable products, a Penlight and a Headlamp. 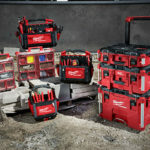 With the launch of this new family of personal lighting products, Milwaukee Tool is the first and only power tool manufacturer to offer a full range of lighting solutions for the trades. My take: Not every single new light from Milwaukee needs to be powered by their 18V or 12V power tool batteries. Here they give us 5 new small and portable lights powered via easily replaceable alkaline batteries or rechargeable builtin batteries that charge via USB. The new RADIUS™ LED High Bay was developed to solve many frustrations that come with managing temporary lighting on jobsites. 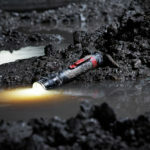 The temporary jobsite lighting market is dominated by products that are inefficient, and lack durability, forcing users to spend considerable time managing jobsite lighting rather than focusing on the work that needs to be completed. 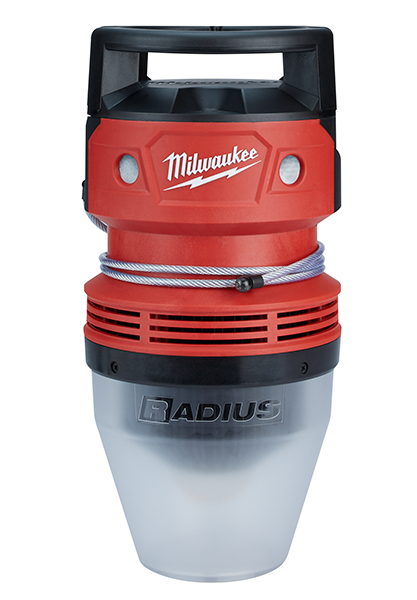 The RADIUS™ LED High Bay Light accepts most input voltages, consumes less power, and will set a new standard for durability in a stagnant temporary jobsite lighting market. My take: I don’t have enough intel to form an opinion but looking at the model name and the description, it appears to be an ac powered plug in light. So it seems Milwaukee is expanding their lighting beyond cordless only and hybrid lighting products. Being a Radius light we can expect room filling 360 degree lighting and it appears to be designed to hang overhead pushing light downwards. Putting out an industry-leading 9,000 lumens, the M18™ Radius™ Site Light/Charger & w/ One Key™ can be taken anywhere, providing high output light without the need for power. The light also provides the ability to input AC power with a standard extension cord, and daisy chain multiple lights while in AC. While plugged in, the light also has an integrated sequential 2-Bay Charger for additional functionality on site. Users can also Customize, Track, and Manage the M18 RADIUS Site/Light Charger through the use of One Key™. 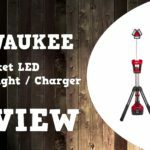 My take: Milwaukee seems to have taken the best of everything and crammed it into one super powerful light with a whopping 9,000 lumens. Time to wear your sunglasses at night time baby! Being a Radius light, it will give room filling 360 degree light, it has One Key for remote operation, and they managed to add a double battery bay so you can charge two batteries when plugged into ac. Update: I’ve written about the M18 new Radius Site Light w/Charger & w/One key, click here to read more. The M18 ROVER Magnetic Flood Light is the ideal light for Maintenance, remodeling, or service and commercial MEP users. Its 2” spring loaded clamp and powerful magnets allow the user to turn virtually any jobsite surface into a hanging surface. It also implements a rotating folding light head design allowing users to get light where they need it even while it is mounted to a work surface. With its superior performance, impact rated design, and its integrated hanging features a user can light their site whether they are working on the ground or on an elevated work surface. Update: I’ve written about the new M18 Rover Magnetic Flood Light, click here to read more. This list is not it folks, these are only the cordless power tools that were announced at the new product symposium. This doesn’t even include their upcoming lighting, storage, hand tools, and accessories products. I will write about those soon so stay tuned. Click here to check out the latest cordless power tools from Milwaukee. 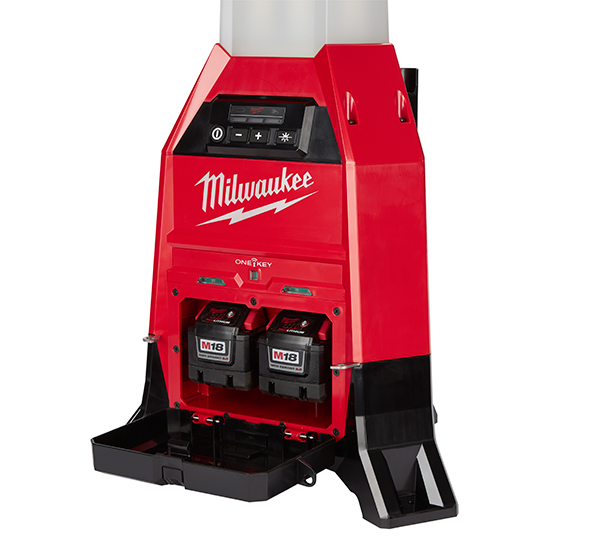 Click here to check out the latest storage solutions from Milwaukee. Click here to check out the latest hand tools & gear from Milwaukee. 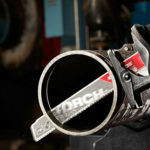 Click here to check out the latest accessories from Milwaukee. I really like the new personal lighting options. The M12 flashligh is great and I love mine but the shape is a bit akward because the M12 battery has to fit in the bottom. The hard hat lamp is something I never thought of needing but now cant wait to get one.